The Braven BRV-105 is as active as you are. It’s up for biking, sailing... you name it. The Braven BRV-105 can go anywhere and survive whatever you can. 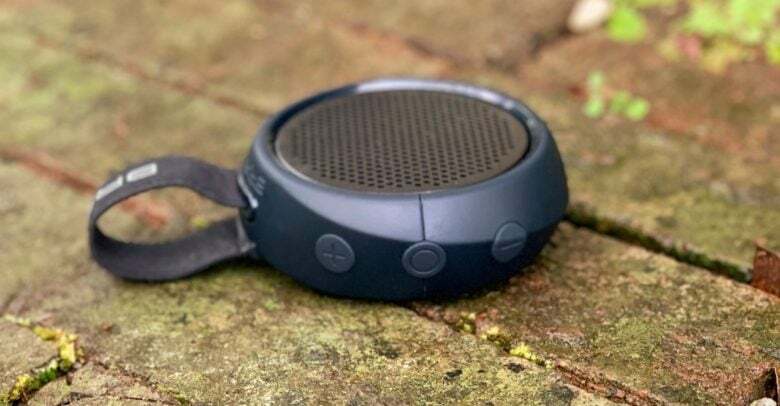 This palm-size speaker is waterproof and rugged without being too bulky. Attach it to your bike or belt and listen to music wherever you go without headphones. We fully tested this Bluetooth accessory, so don’t miss our review. The Mophie Juice Pack Access helps the most recent iPhone models spend longer away from electrical sockets. The Mophie Juice Pack Access is designed to extend the already long battery lives of the 2018 iPhone models. And charging can be done wirelessly, so the handset’s Lightning port is always available. We put this new battery pack to the test. And we also compare it to the features of Apple’s similar Smart Battery Case. Any of these Dodocases can hold your iPhone and your credit cards, driver license, etc. Apple Pay and electronic IDs are removing the need for a wallet, but why wait? Try a Dodocase that holds your phone as well as your drivers license, credit cards, etc. We went hands on with three of this company’s leather iPhone wallet cases so we can report how they stand up to real-world use. Luna Display easily converts an iPad into a second screen for your MacBook Pro. Even a 15-inch MacBook Pro screen feels cramped when compared to a big desktop display. Too bad toting around a second screen for your laptop isn’t practical. But maybe it is. Luna Display is a tiny wireless adapter that lets an iPad act as an external display for a Mac. We tested this accessory to see how well it lives up to its promise of a hassle-free way of extending our MacBook screen when on the go. Read on to find out how it did. The Smart Keyboard Folio turns the 2018 iPad Pro into a notebook. Anyone planning to use a 2018 iPad Pro for business probably needs an add-on keyboard. 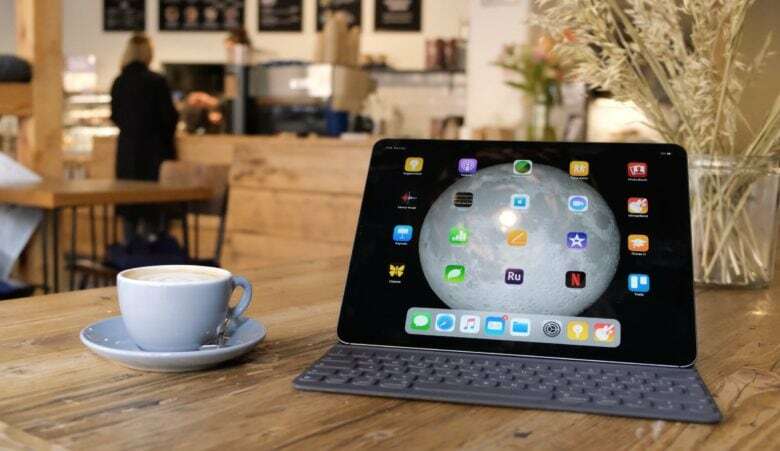 Apple’s own offering in this category is the Smart Keyboard Folio, which wraps tightly around this new tablet, both protecting it and providing the text input method so many of us depend on. 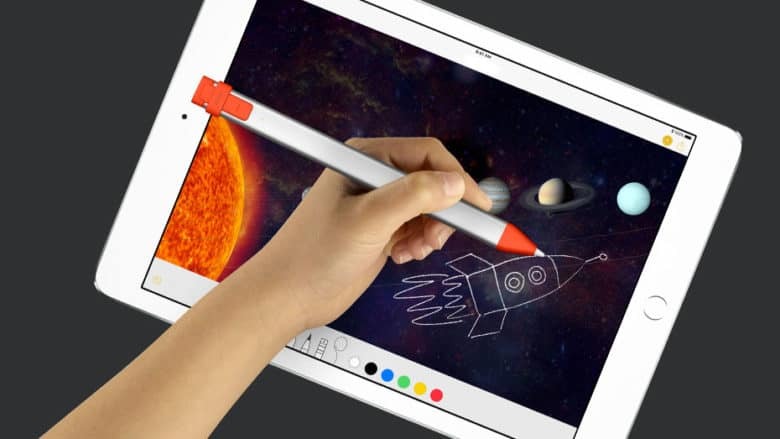 Because it’s made by Apple, nearly everyone who buys an iPad Pro considers getting this accessory, but the price will give you reason to pause. We put one through extensive testing to help you decide if it’s right for you. 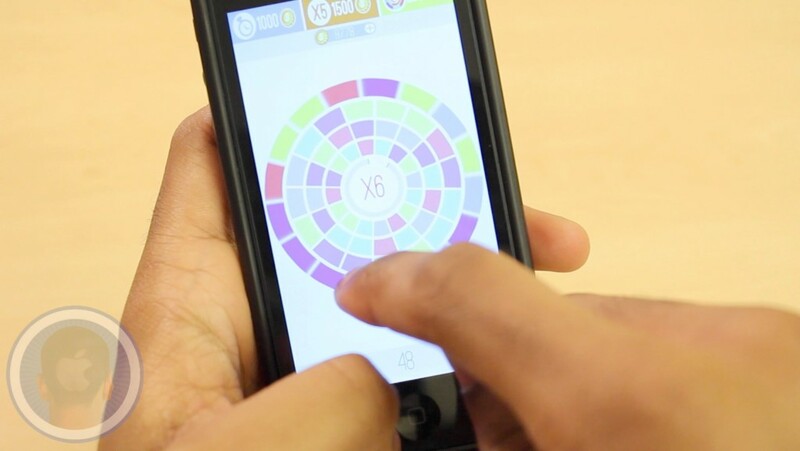 While many are sure to remember the old hit-game Fruit Ninja, not many are still playing it. 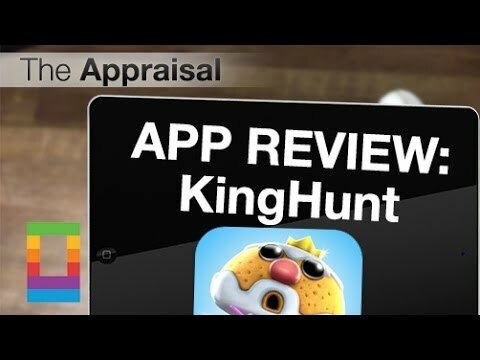 Though the slicing mania may be on halt in one app, Apple’s current app of the week KingHunt aims to keep you going at it. Claiming to be the next generation of the slicing game genre, slice your way through crazy objects and plenty of fun-filled levels. Do you think you can become the ultimate hunter? Recycling is generally perceived as a good practice to help save the Earth. In the new game Scrap Squad, it’s quite the opposite: You sort and recycle to dominate the world. Tap and drag bottles, cans, paper and other refuse down a conveyor belt and into corresponding colored robots as fast as you can. 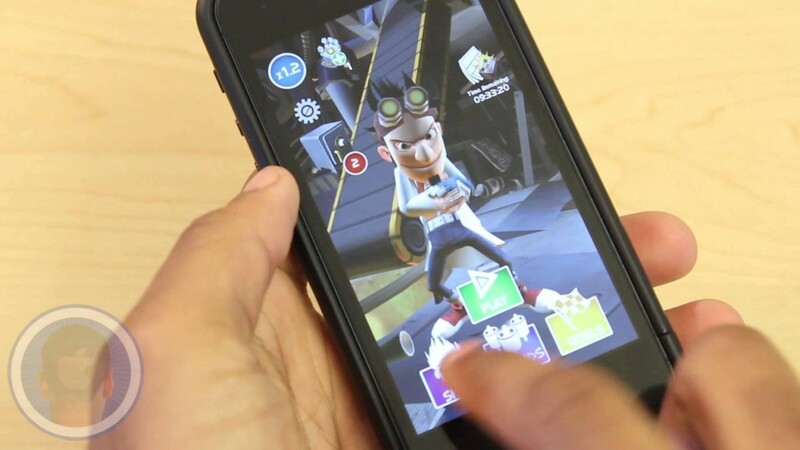 Do you think you’re a good enough evil genius to top the high-score charts?